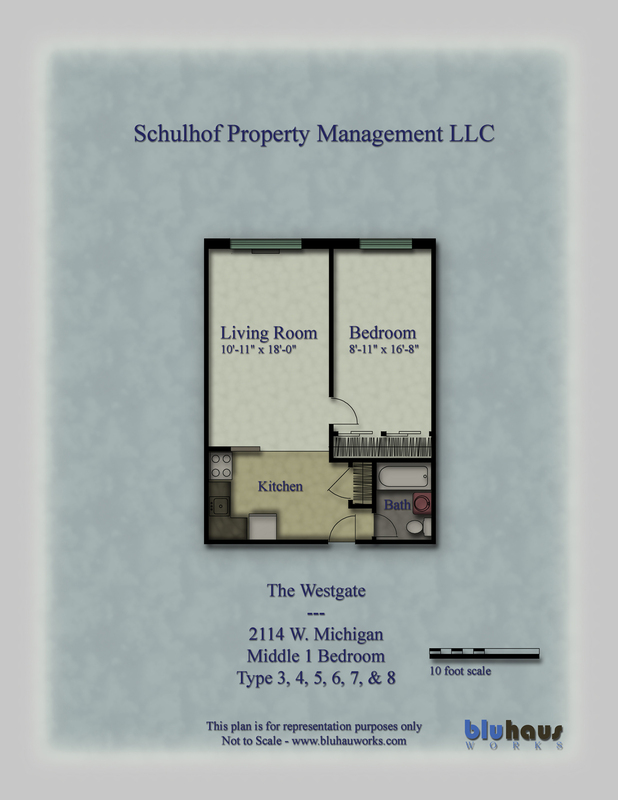 Want to make the Westgate your home? 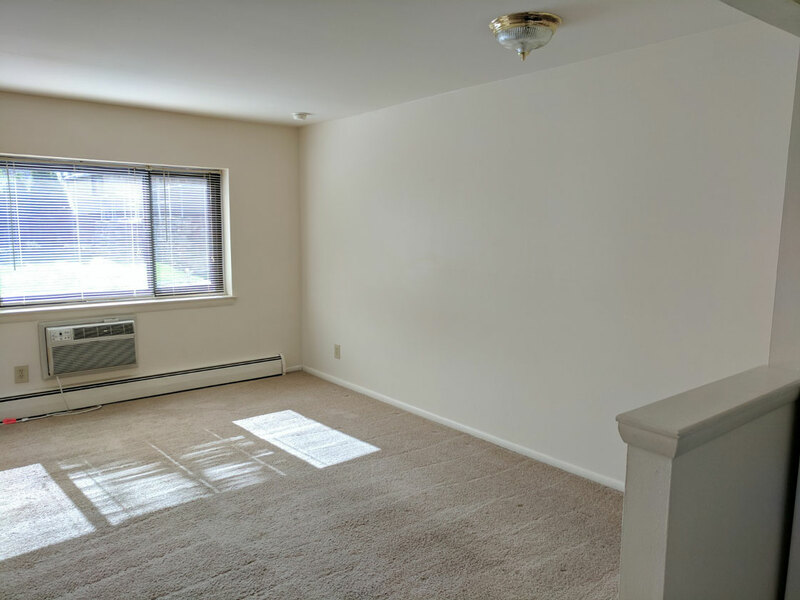 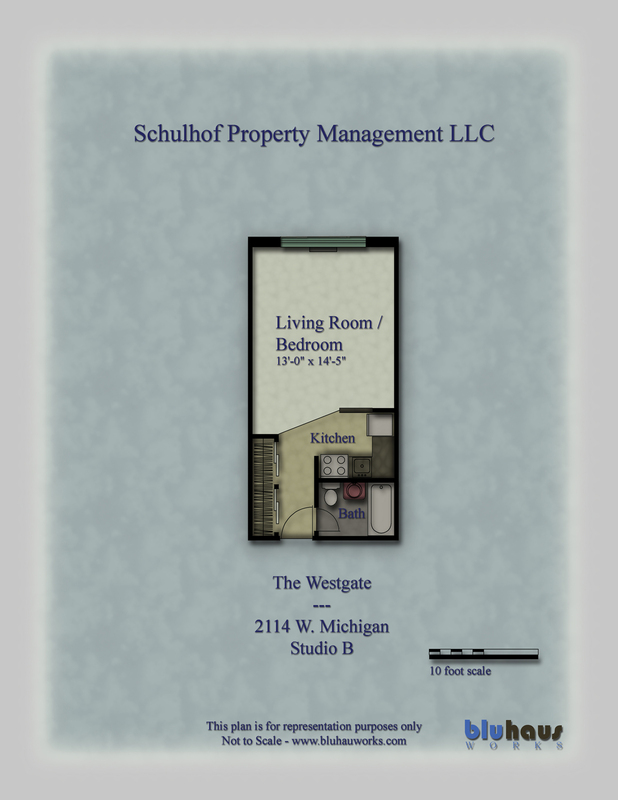 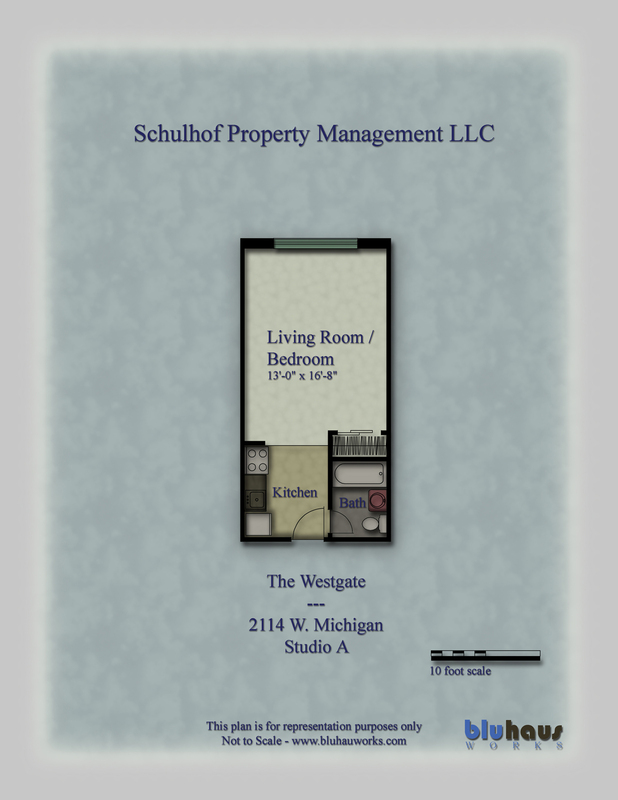 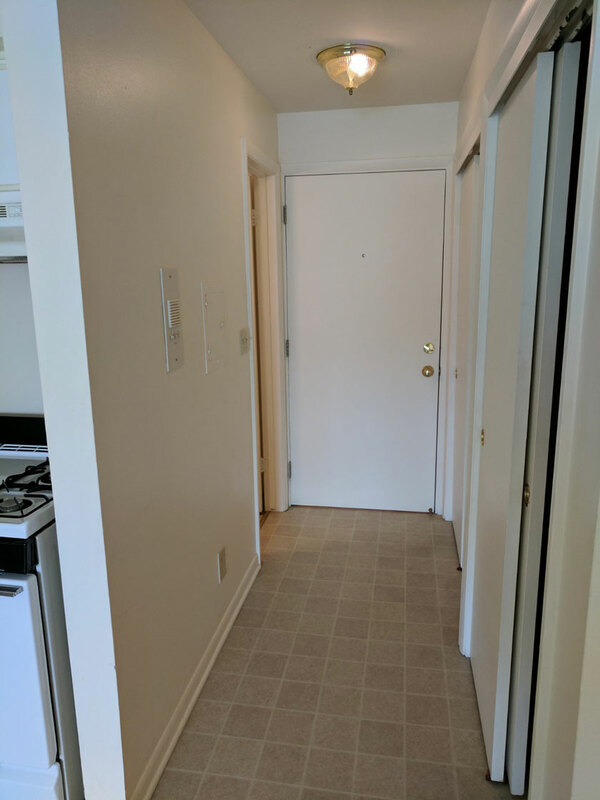 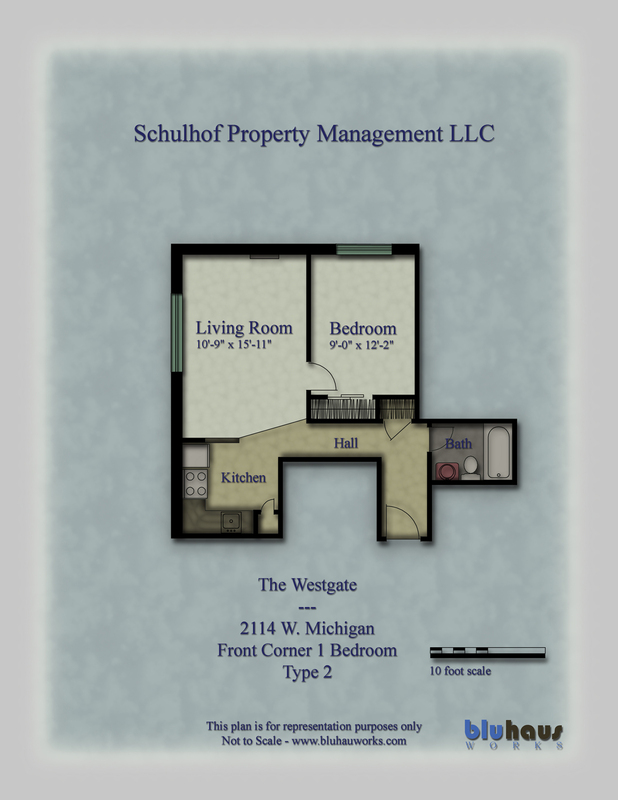 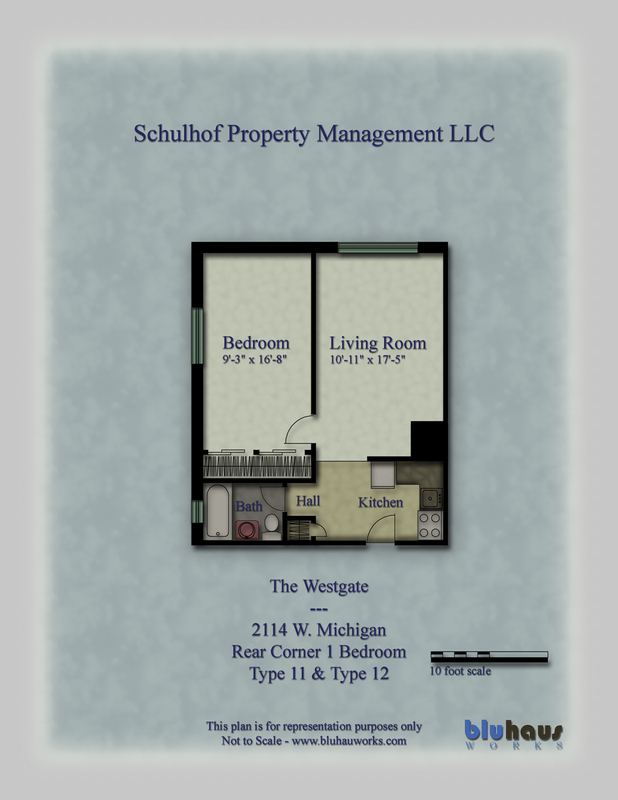 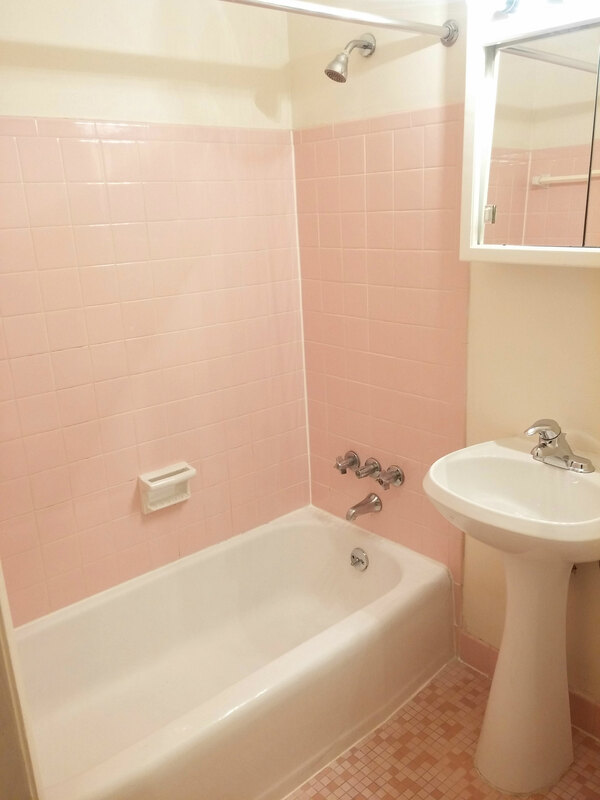 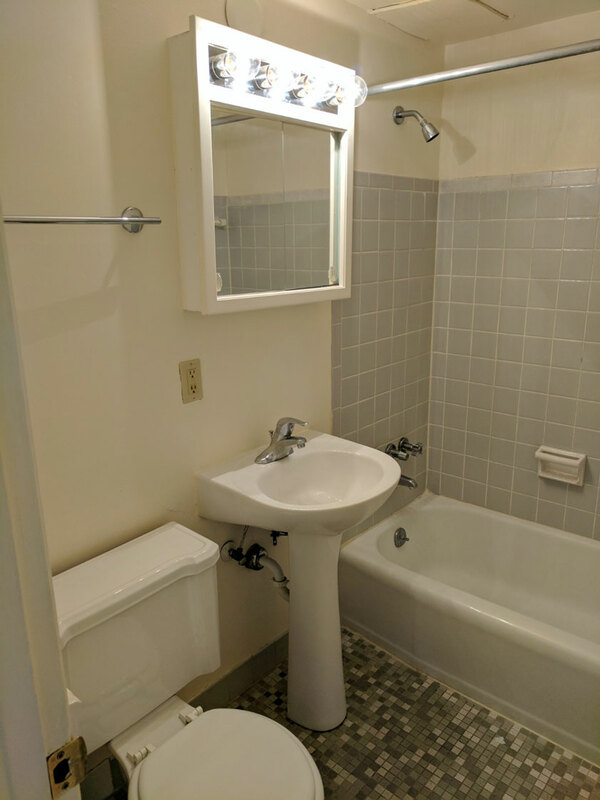 Call Schulhof Property Management LLC at (414) 933-1211 to schedule a tour! 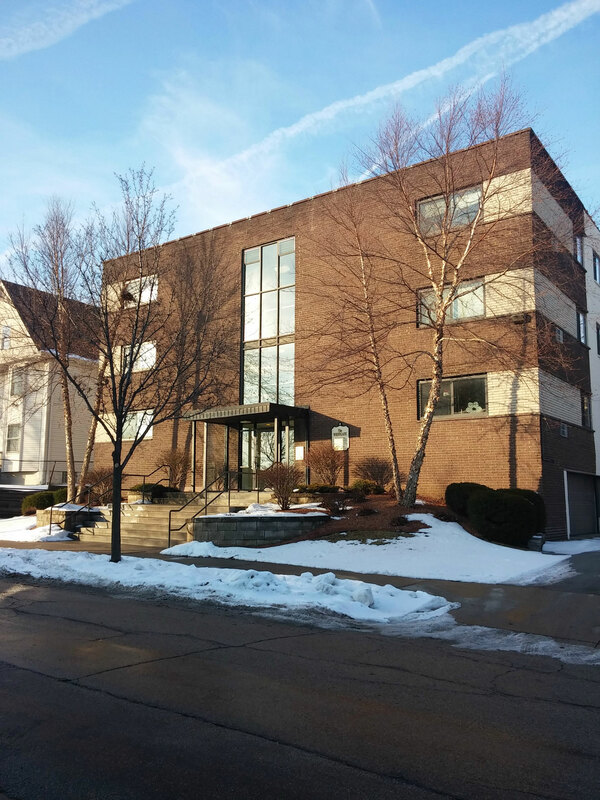 This relaxed, quiet building is home to a great mix of graduate students and working professionals. 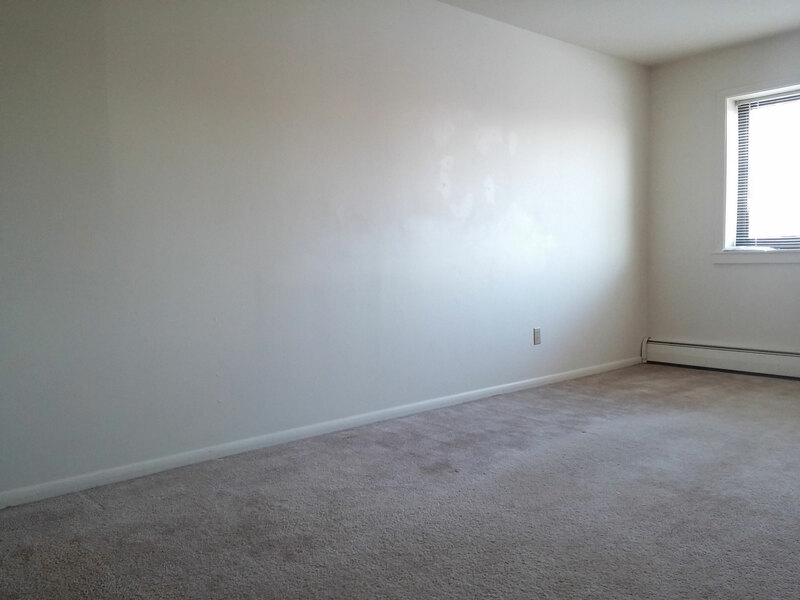 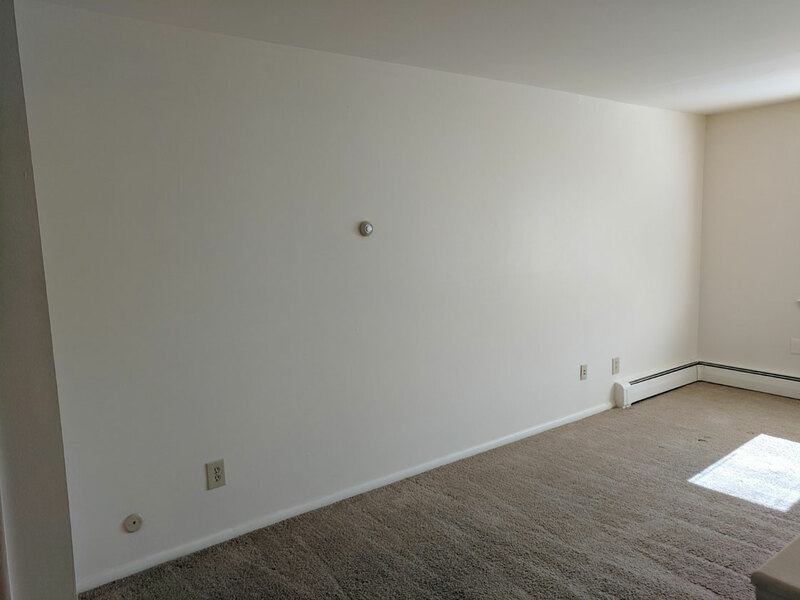 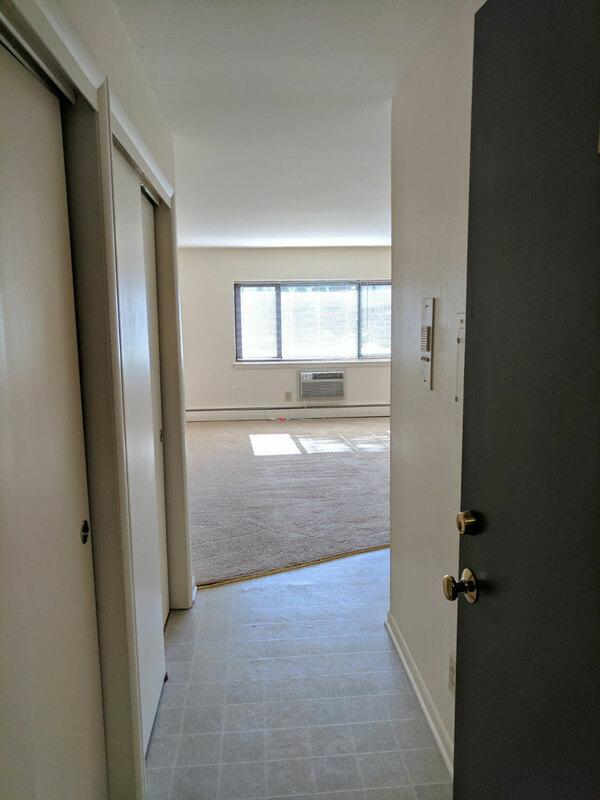 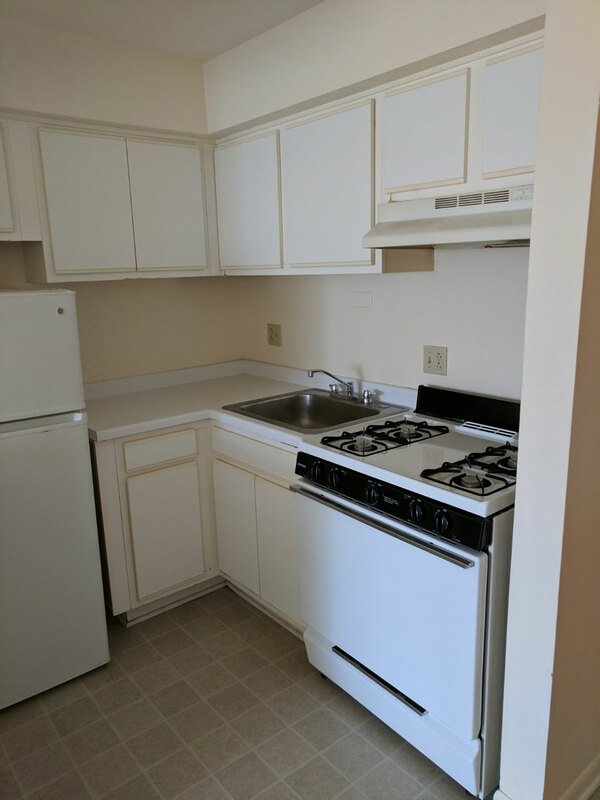 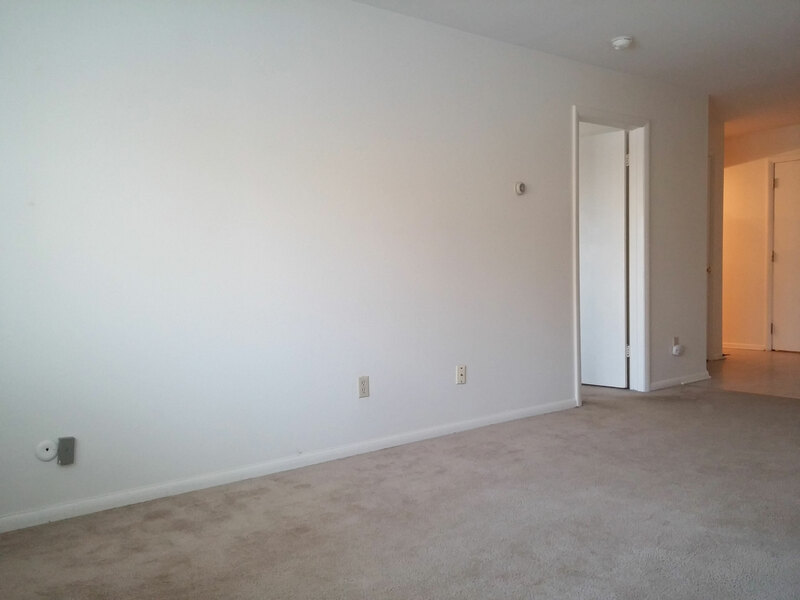 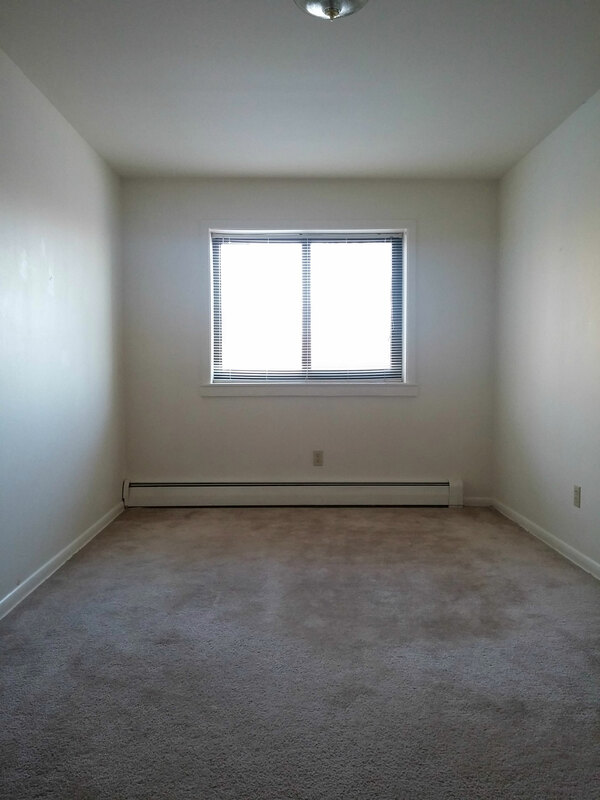 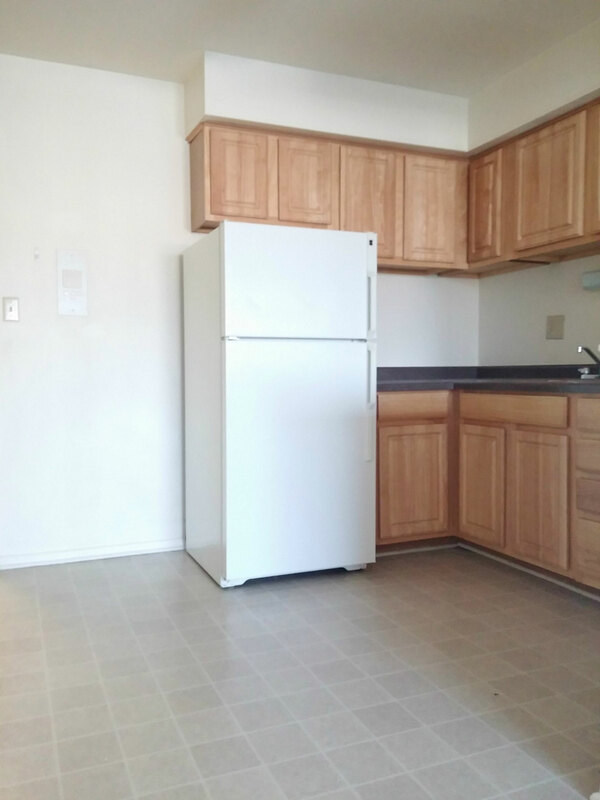 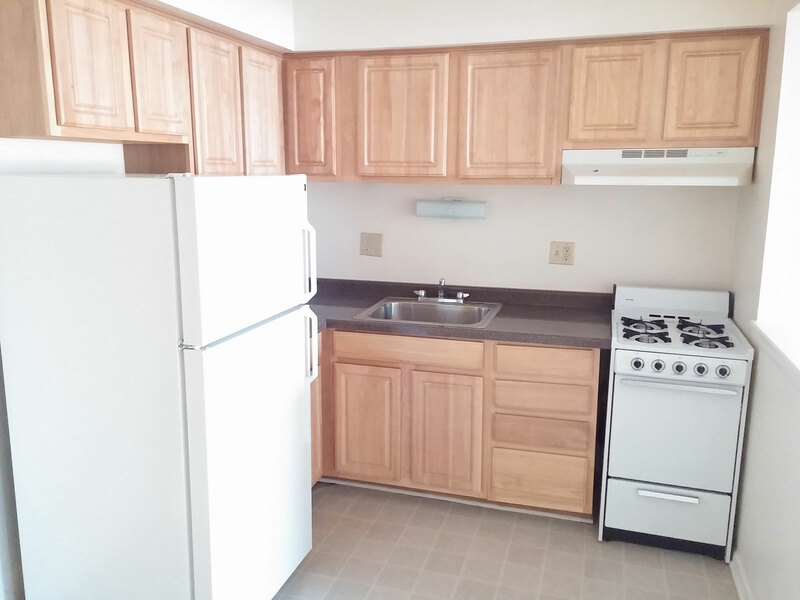 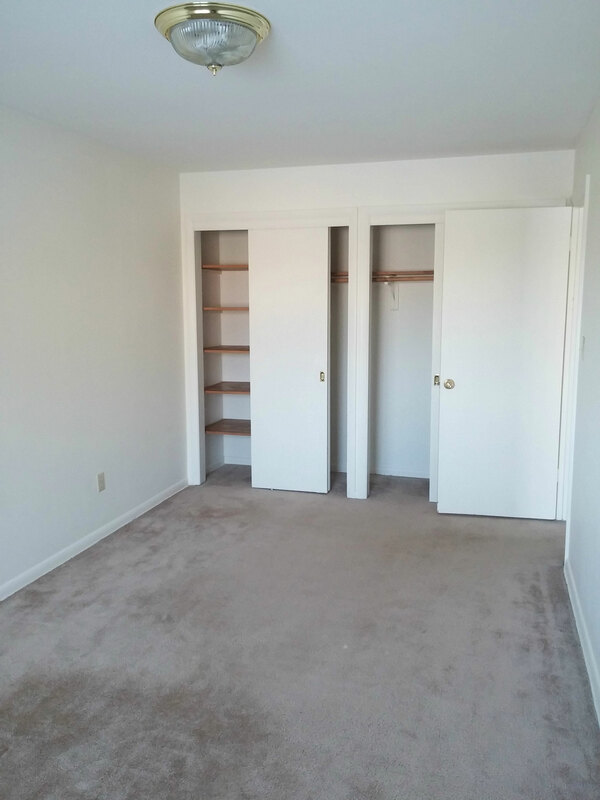 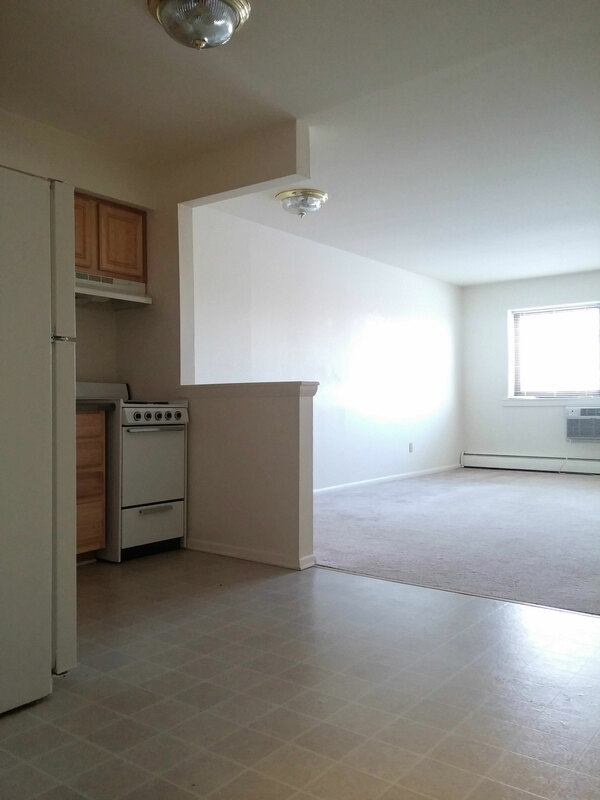 Spacious and bright units feature large kitchens, carpeted living rooms and bedrooms, and plenty of closet space. 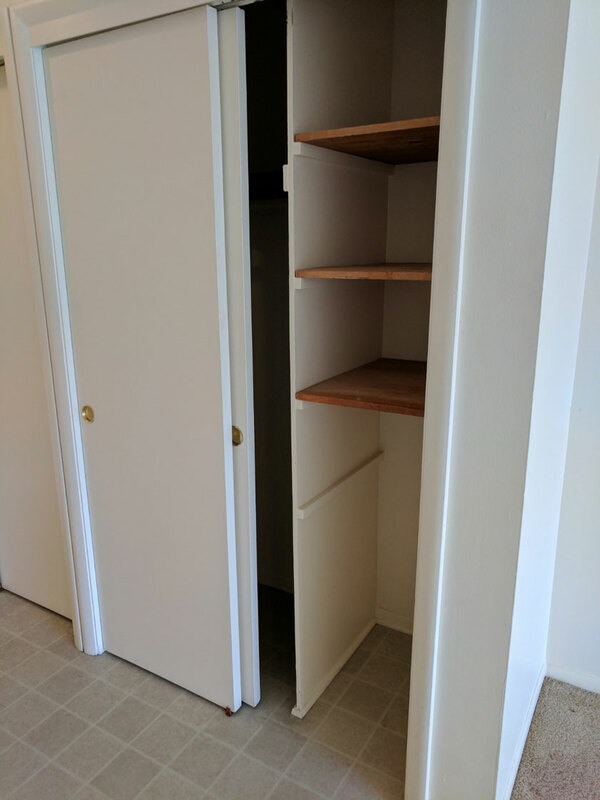 Units include a pre-installed A/C unit and individual basement storage lockers – great for storing extra household goods, suitcases, and sporting gear. 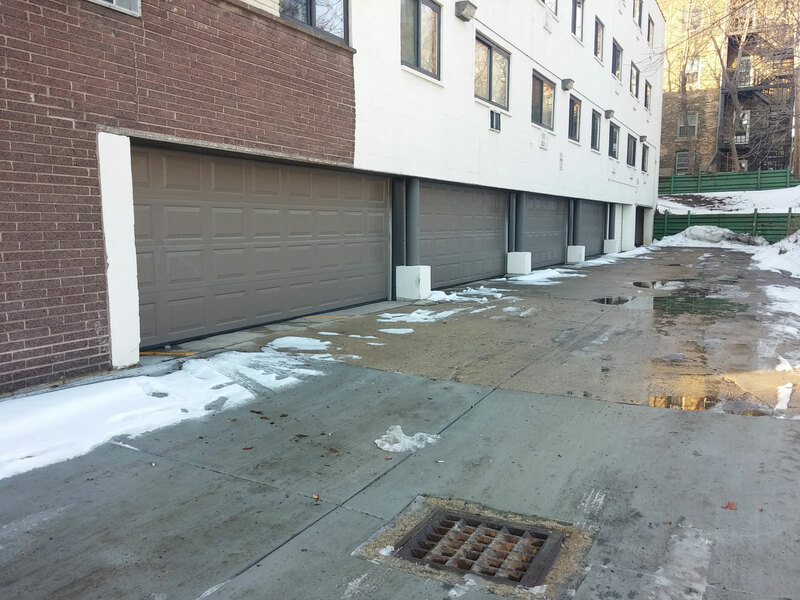 The first floor of the building is taken up by convenient angled garage parking. 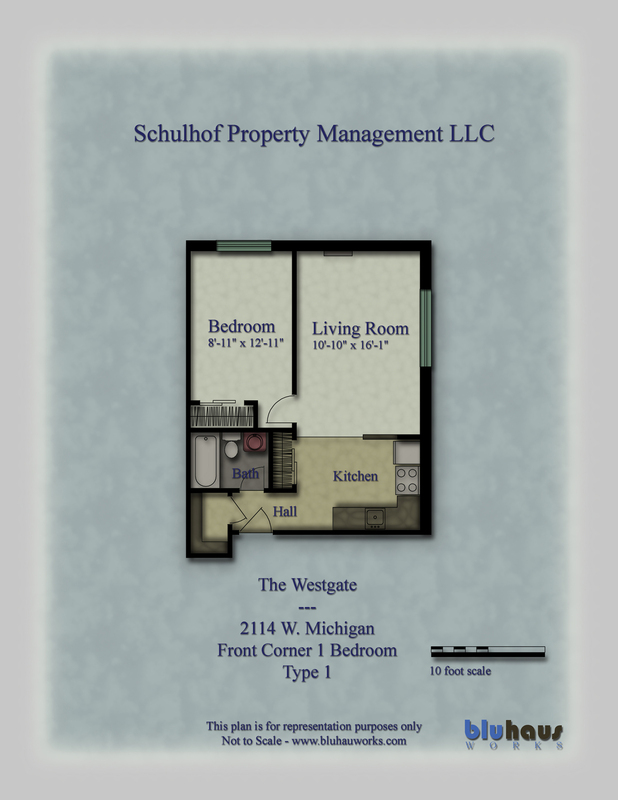 The Westgate is a block away from the Marquette Dental School, a short drive to the interstate, and a moments walk to access points along the city’s major bus lines.